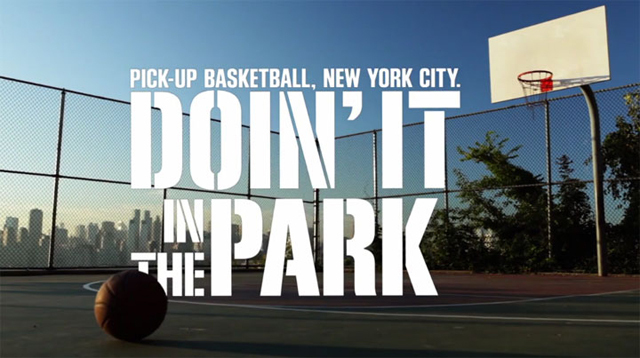 DOIN‘ IT IN THE PARK: PICK-UP BASKETBALL, NYC explores the definition, history, culture and social impact of New York’s summer b-ball scene, widely recognized as the worldwide „Mecca“ of the sport. 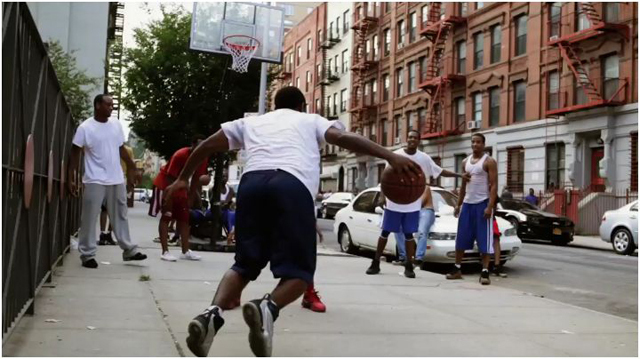 In New York City, pick-up basketball is not just a sport. 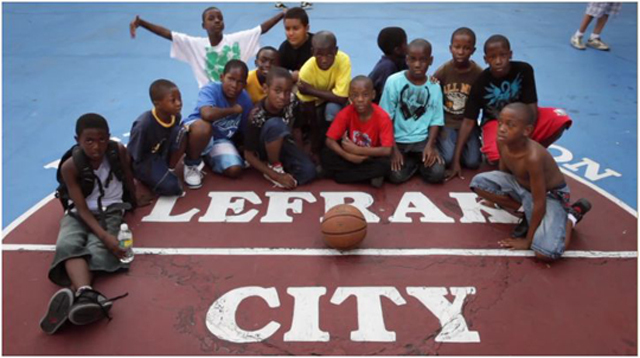 It is a way of life. 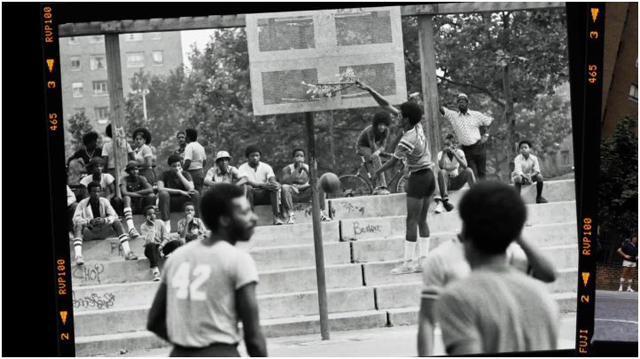 There are 700+ outdoor courts, and an estimated 500,000 players, the most loyal of which approach the game as a religion, and the playground as their church. @sahjah: ja, ich liebe die attitude dort drüben auf dem court! @denis: selbst in Berlin wirst du nicht so schnell einen finden können – da musst du schon über den großen Teich – ist sonst nicht das gleiche feeling.